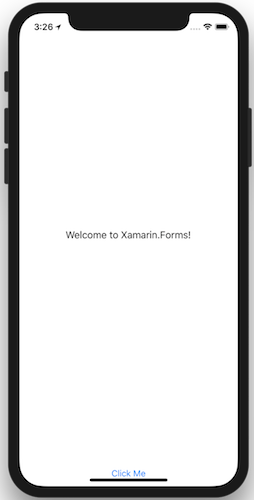 Watch this video and follow along to create your first mobile app with Xamarin.Forms. 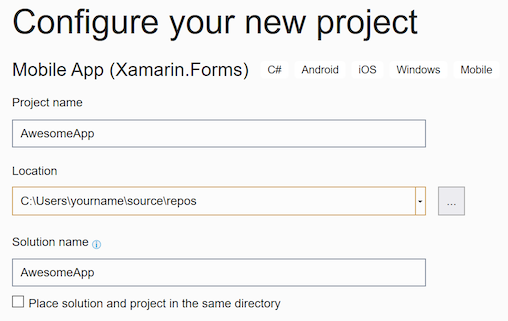 Wait until the NuGet packages are restored (a "Restore completed" message will appear in the status bar). Launch Android emulator by pressing the debug button (or the Debug > Start Debugging menu item). 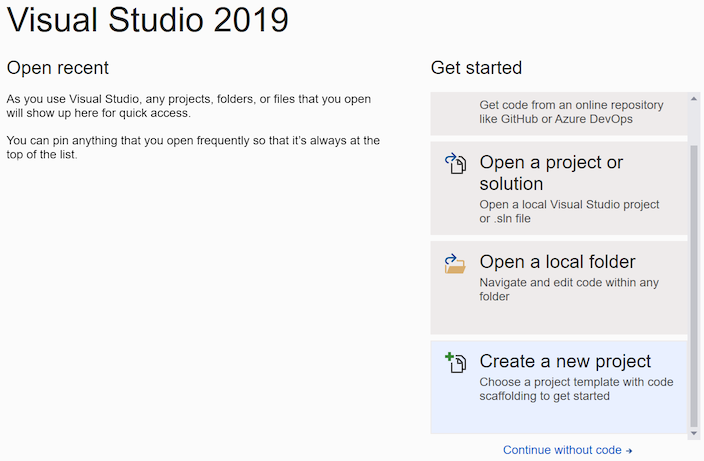 It is possible to build and debug the iOS app from Visual Studio with a networked Mac computer. Refer to the setup instructions for more information. 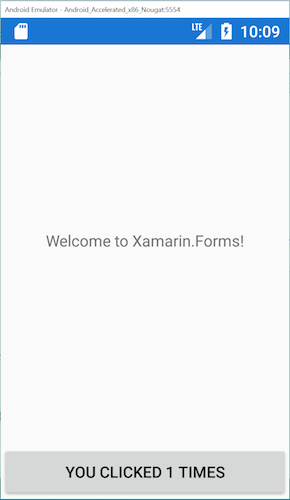 Launch Android emulator by pressing the debug button (or Run > Start Debugging). 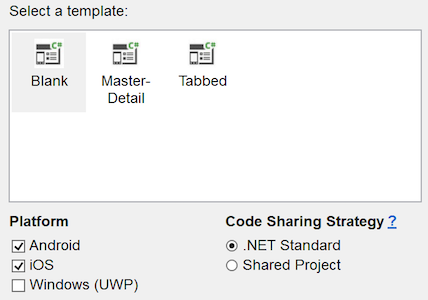 You can download the completed code from the samples gallery or view it on GitHub. 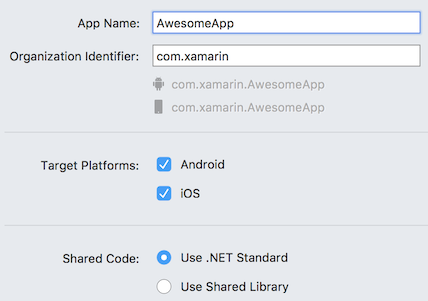 Single Page Quickstart – Build a more functional app. 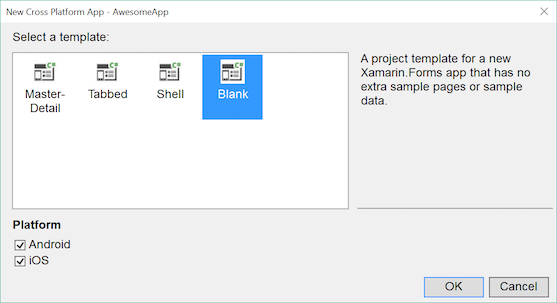 Xamarin.Forms Samples – Download and run code examples and sample apps. 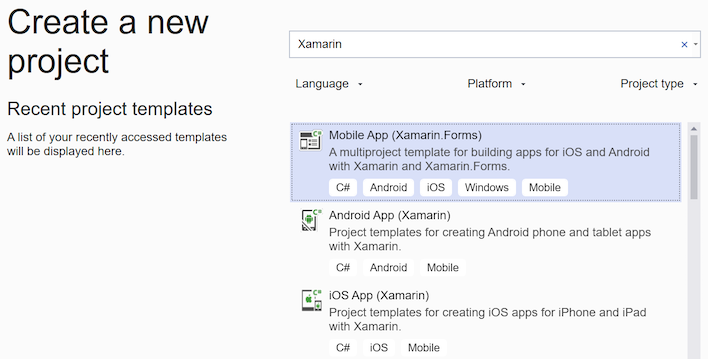 Creating Mobile Apps ebook – In-depth chapters that teach Xamarin.Forms development, available as a PDF and including hundreds of additional samples.